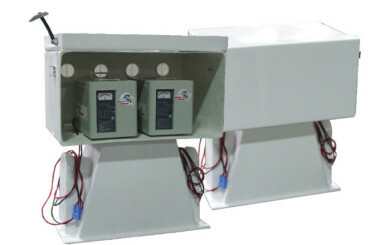 There is a reason why we are the industry’s largest bumper boat manufacturer. From the safety of our team members to the design of our finished bumper boats, we take care of every detail to ensure safety at work and at play. J&J Amusements doesn’t just handcraft durable and reliable bumper boats for sale, we constantly strive to create a new experience, and adapt to the changing trends with the entertainment world. We remain on the cutting edge and keep our eyes open for ways to stay ahead of the game. Our graphics department is ready to create a fleet of bumper boats for sale that fully integrate with your amusement park’s environment. Whether it’s customized colors, logos, characters or entire themes, we’ve got you covered. Your bumper boat fleet won’t stand apart from your amusement park, but rather complement it. Customers will see these rides as a part of your park’s overall theme, which will allow you to take user experience to the next level. J&J Amusements bumper boats have been around since the ’70s. 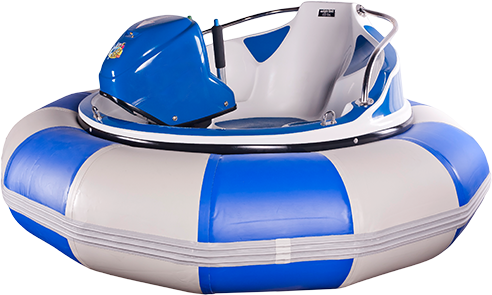 Our design and function have improved since then, making them the best bumper boats for sale world wide. 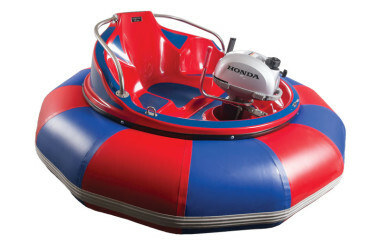 We also have pool accessories designed specifically for bumper boats. 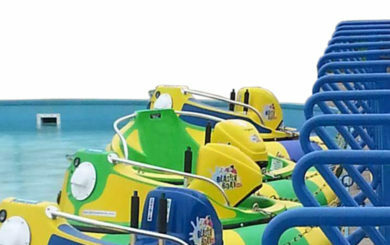 We started designing and manufacturing bumper boats over 20 years ago. Our electric bumper boat can last all day — yes, that’s right, all day — with one charge! All of our electric bumper boats also have a built-in water squirter! 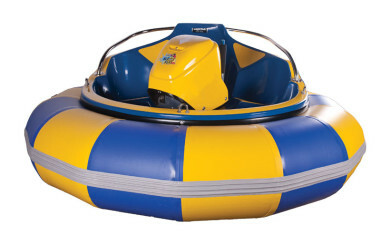 Our bumper boats for sale are safe, durable, reliable, and designed for fun! 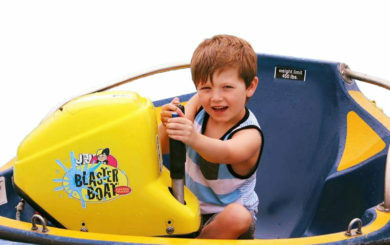 J&J Amusements handcrafts durable, safe bumper boats for sale. We continuously strive to create a new, fun experience while keeping up with the latest trends in the entertainment world. Our cutting edge technology and the ability to customize your bumper boats will add to your park’s overall theme and create happy customers. 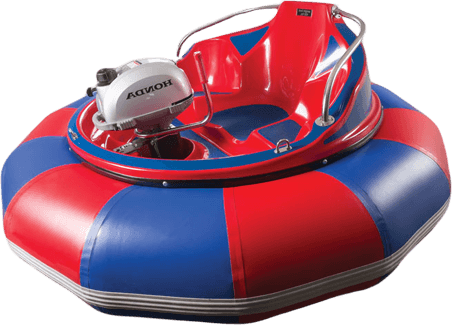 J&J bumper boats for sale are manufactured to comply with ASTM standards and are intended for controlled-course, concession use.